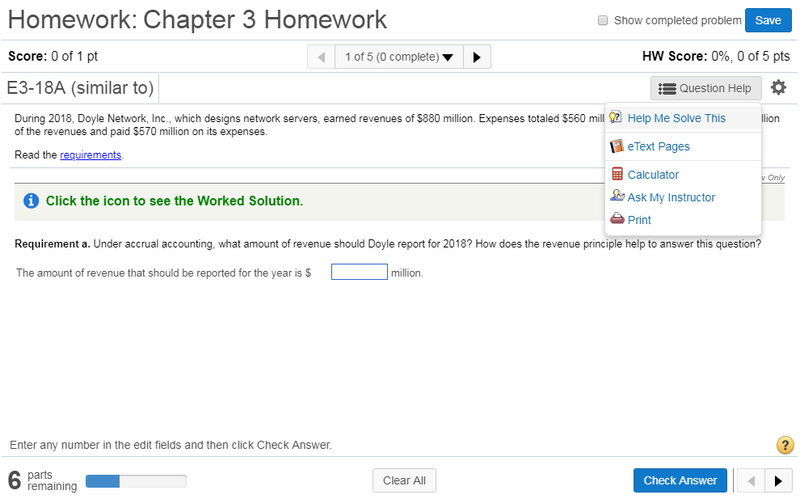 See how MyLab Accounting helps students master key concepts and improve results.  The Time Value of Money Tutorial ensures students understand the basic theory and formulas of the Time Value of Money, while also helping test their ability to apply them to accounting concepts. 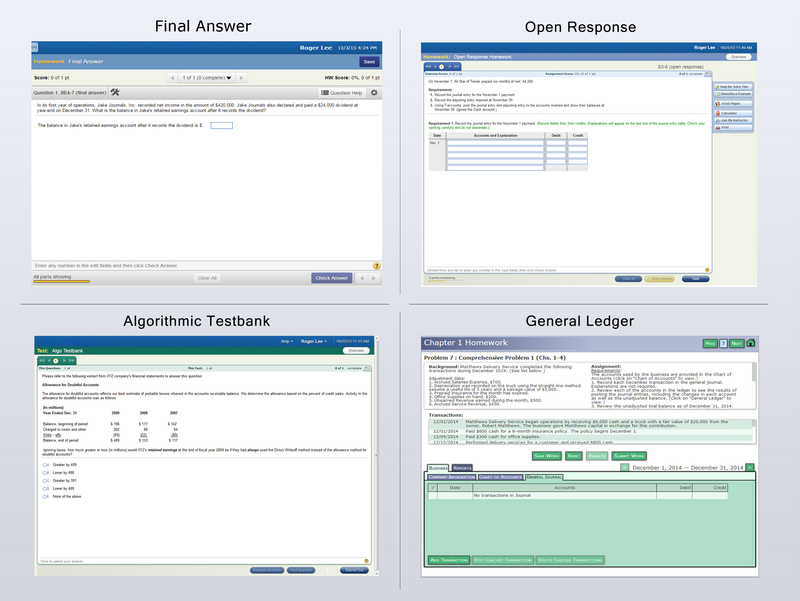 MyLab offers the flexibility to assign problems through a variety of question types, including Excel Projects, Final Answer, Open Response, Static, Algorithmic, End of Chapter, Testbank, and General Ledger questions. Question Help consists of homework and practice questions to give students unlimited opportunities to master concepts. If students get stuck, learning aids like Help Me Solve This, eText Pages, and a Calculator walk them through the problem and show them helpful info in the text — giving them assistance when they need it most. You can now link from Blackboard Learn, Brightspace by D2L, Canvas, or Moodle to MyLab Accounting. Access assignments, rosters, and resources, and synchronize grades with your LMS gradebook. 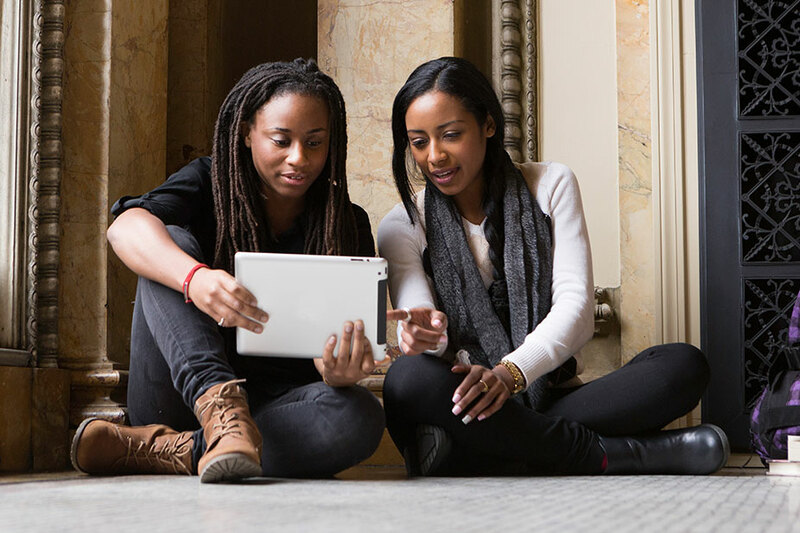 Pearson eText is a simple-to-use, personalized reading experience available within MyLab. Students can use their computer to easily highlight and take notes all in one place — even when offline.